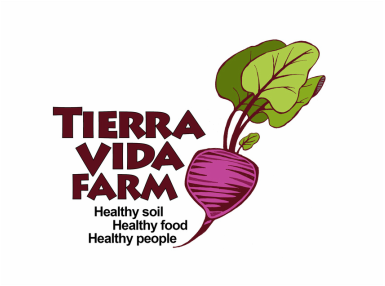 Tierra Vida Farm is a two acre farm committed to growing the most nutrient dense vegetables possible at the base of the San Juan Mountains. Soil health is essential for quality and production in the challenging mountain conditions of the Desert South West. Soil is the home for plants, it is where they get their food, water, and protection. Roots are not simply straws sucking water and nutrients from inert dirt. Roots form a living connection to an entire underground community of micro organisms that rely on plants to deliver energy from the sun through the roots and into the soil, feeding those micro-organisms. 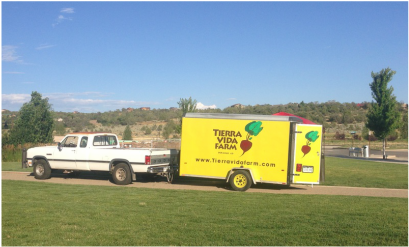 After years working on various farms, building greenhouses, and learning from great farmers in the West, Tierra Vida Farm was founded by Daniel Fullmer in 2015. Daniel is passionate about integrated systems, making the connections between the many parts, and working with those connections to improve quality and efficiency. Previous lives have included restaurant management, solar education, outdoor recreation educator & guide, and natural home construction. During the off season you'll find Daniel enjoying all that Southwest Colorado has to offer; from rock climbing and mountain biking to ice climbing and kite boarding. Hana Fullmer is motivated by her own experience with chronic illness and believes deeply in our mantra … healthy soil, healthy food, healthy people. 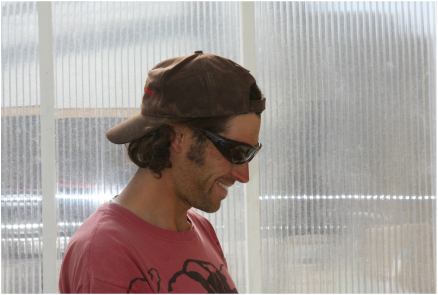 Hana began co-running the farm with Daniel during the 2017 season. In addition to the ins and outs of daily farming, Hana enjoys milking goats, managing grazing practices, writing our weekly newsletter, and supporting our CSA members. Prior to farming Hana was a practicing functional medicine nutritionist. She has also worked in client services and marketing. Off the farm, you'll find her running, biking, climbing, and practicing yoga. ​Love that truck. The old Dodge has been running on waste vegetable oil from local restaurants for 12 years and for more than 100,000 miles. What better way to deliver local vegetables than with a truck running on plant based oil.